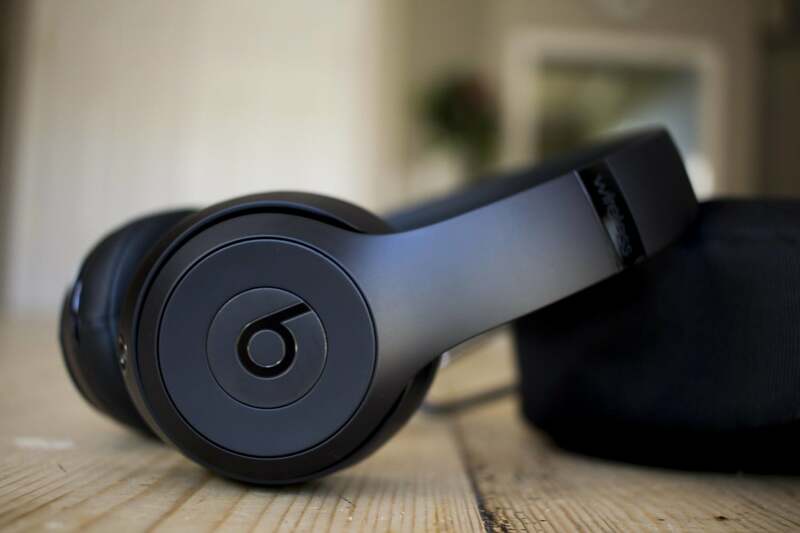 If you’re still looking for the best pair of over-ear headphones, and you’re especially attracted to all the features of the W1 chip, the Beats Solo 3 headphones are available on Amazon for $140 less than buying them through Apple, so long as you get them in matte black. During Apple’s event in September, where it introduced the iPhone 7 and iPhone 7 Plus, the company announced the W1, a new proprietary chip much like the A10 in the iPhone or S2 in the Apple Watch. The aims of the W1 are easy pairing with your iOS and macOS devices, strong audio, and great battery life to wireless headphones. 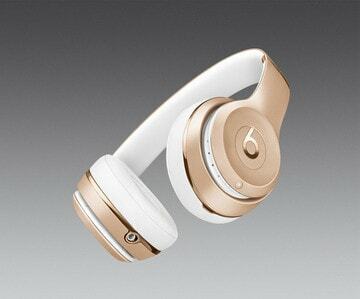 While the company touted this chip on its truly wireless AirPods, they also decided to put it in a few other headphones including the BeatsX, an in-ear earbud aimed for exercise, and the Beats Solo3, an on-ear headphone aim at delivering incredible sound. In fact, we love these so much, we’ve put them in a few of our curated Gift Guides. Wired, for example, called the Solo3’s “nearly flawless” and a recent review from Business Insider said that most people would likely go weeks before needing to recharge. There really isn’t another headphone on the market that you can say this about.